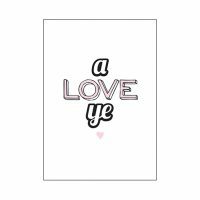 All cards in stock. 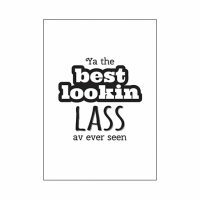 Mugs printed to order. 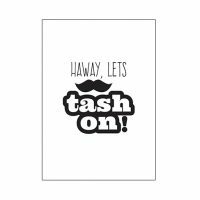 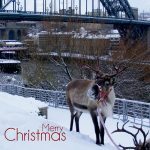 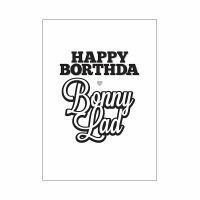 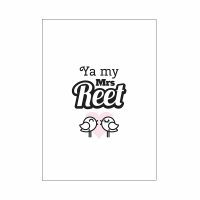 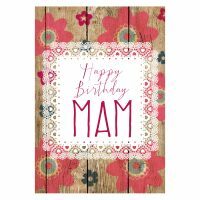 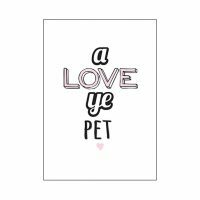 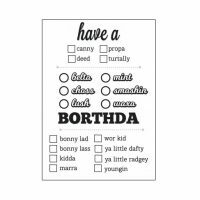 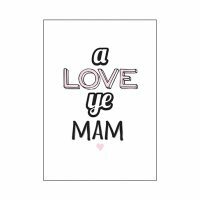 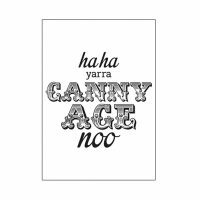 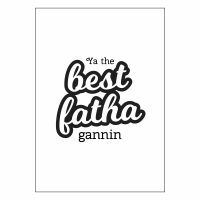 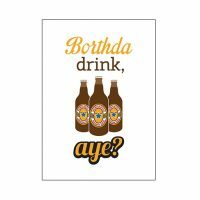 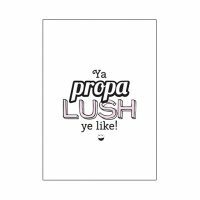 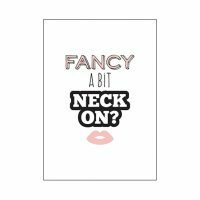 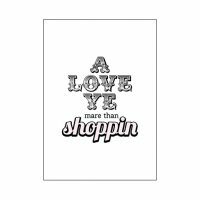 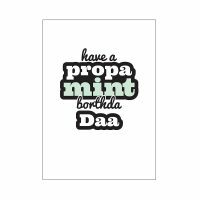 Geordie Cards are designed by Blunt Cards, who was sick of greetings cards with ‘fake and insincere’ messages when all you wanted to say was “I’m not bothered if it’s your birthday”. 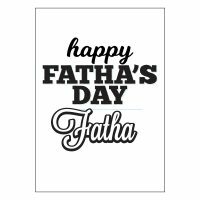 He went about creating cards with messages he wanted to send, and since then other people have come to him wanting to send cards like that too. 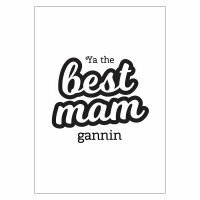 He does mugs an’ all.